From roadway, steps to patio. Door to inner hall with washing machine and tumble dryer. 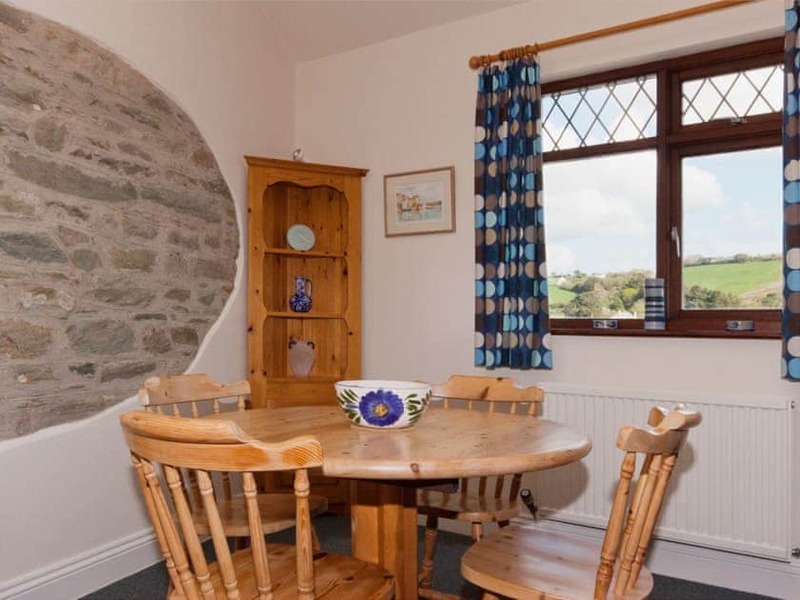 Sitting/Dining/Kitchen: TV, DVD, French doors to terrace with wonderful views. 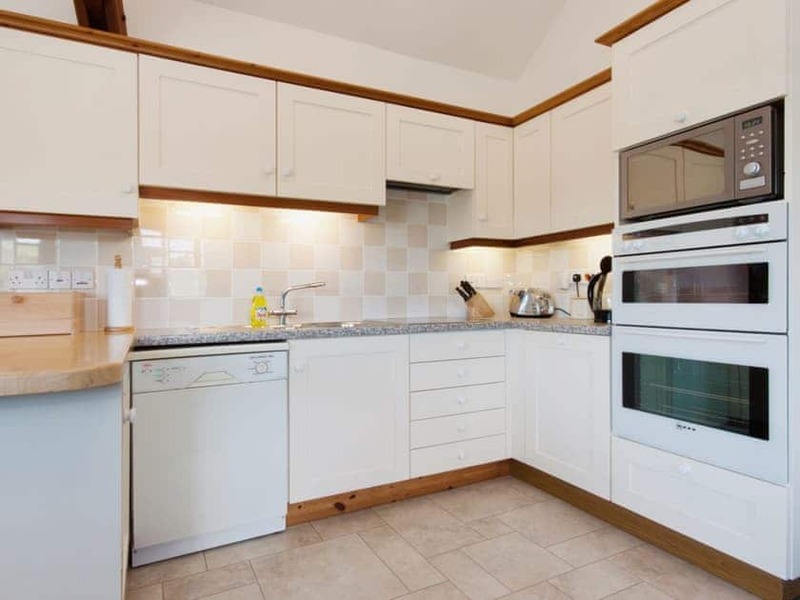 Kitchen area: fully fitted, halogen hob, double electric oven, combi microwave, dishwasher, fridge with ice box. 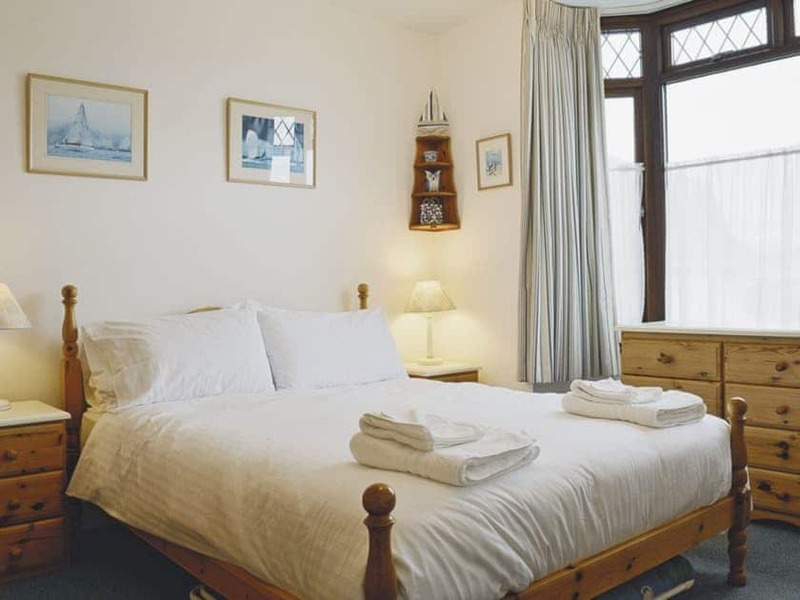 Bedroom 1: king size bed (5’), lovely views. 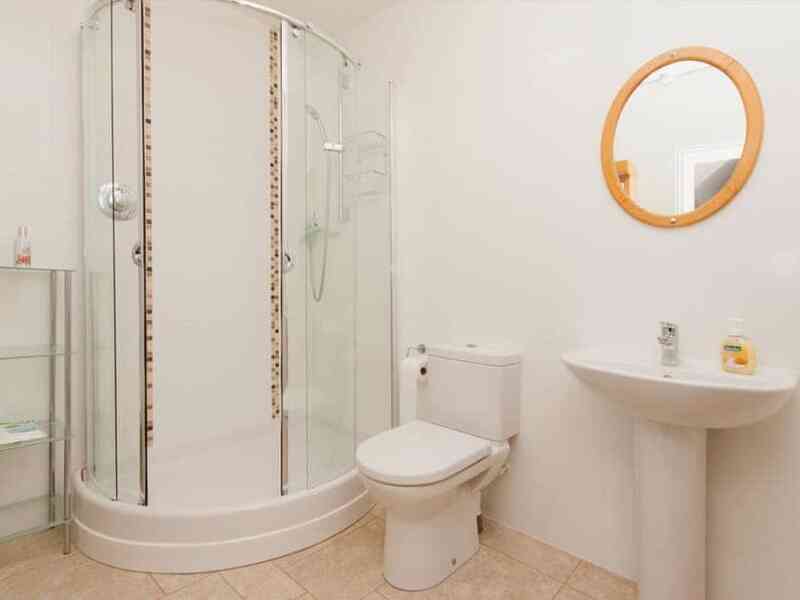 Shower Room: Large shower cubicle, basin, WC. 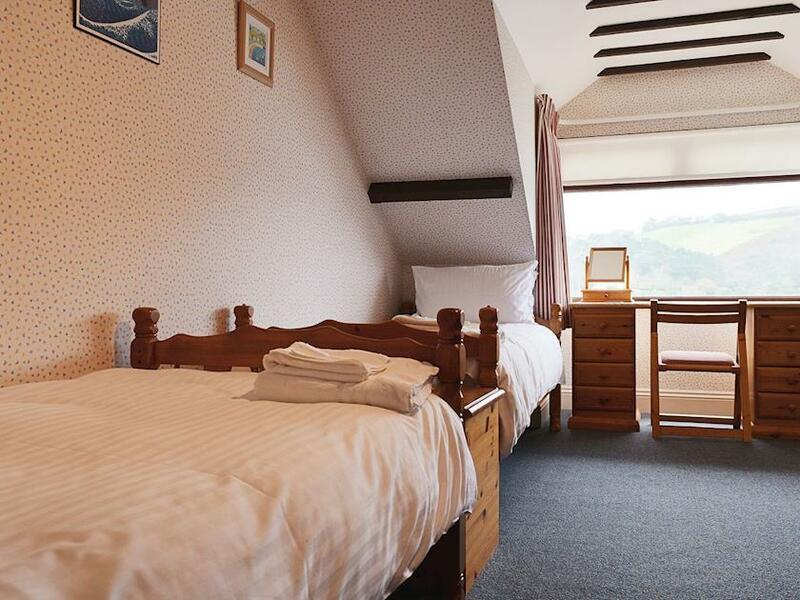 Stairs to First Floor: Bedroom 2: 2 x single beds, views. Outside: Front terrace with outdoor furniture, wonderful views. Parking: Short term parking for unloading. Annual season ticket provided for town car park (unreserved). 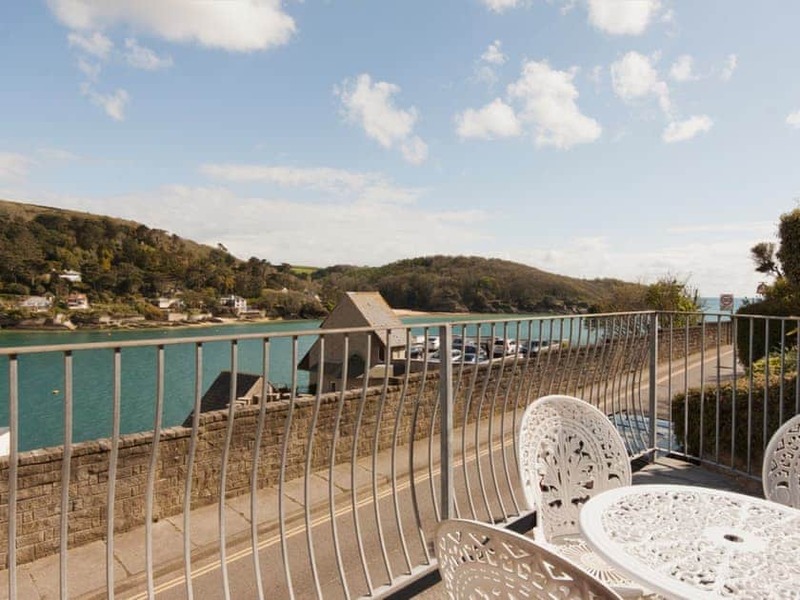 Decorated and furnished to a high standard, this mews cottage is within easy walking distance of the centre of town, shops and quay, and also close to Salcombe Yacht Club. 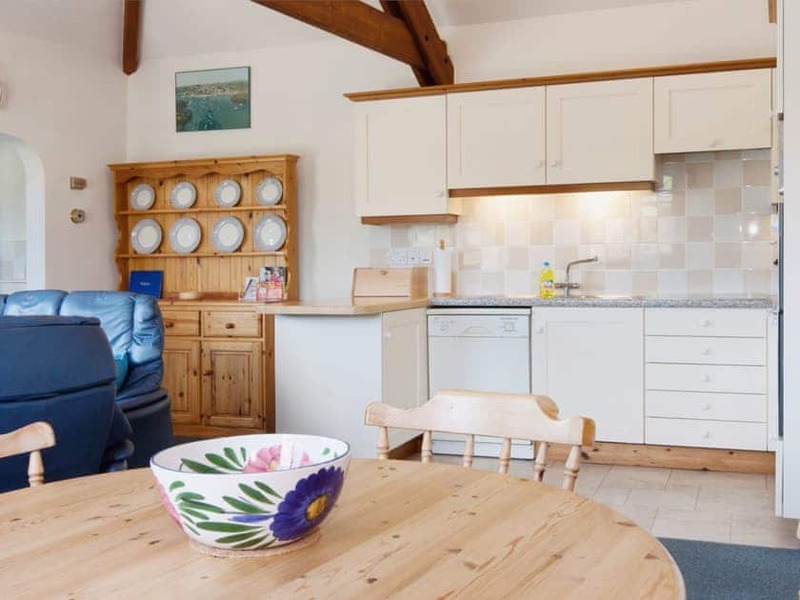 The property has excellent views over the estuary to Smalls Cove, Mill Bay and the hills beyond. 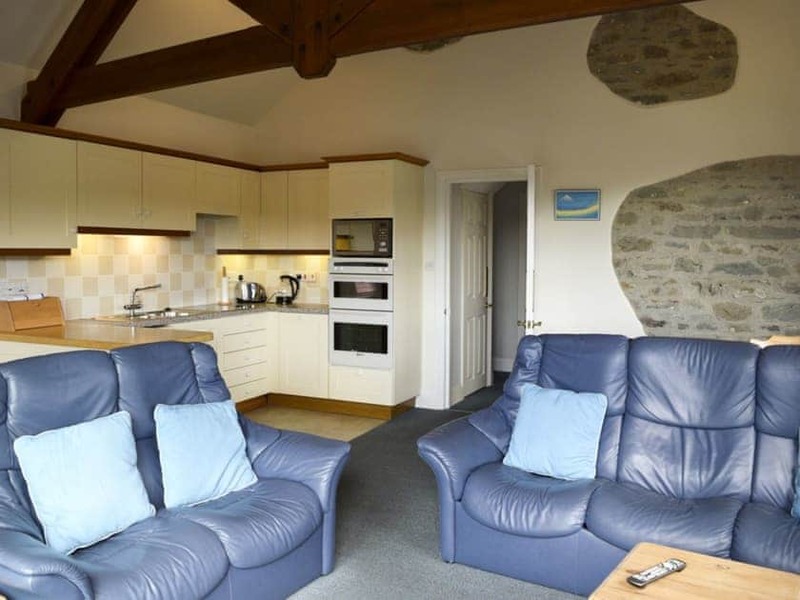 Really lovely, comfortable flat with superb views. 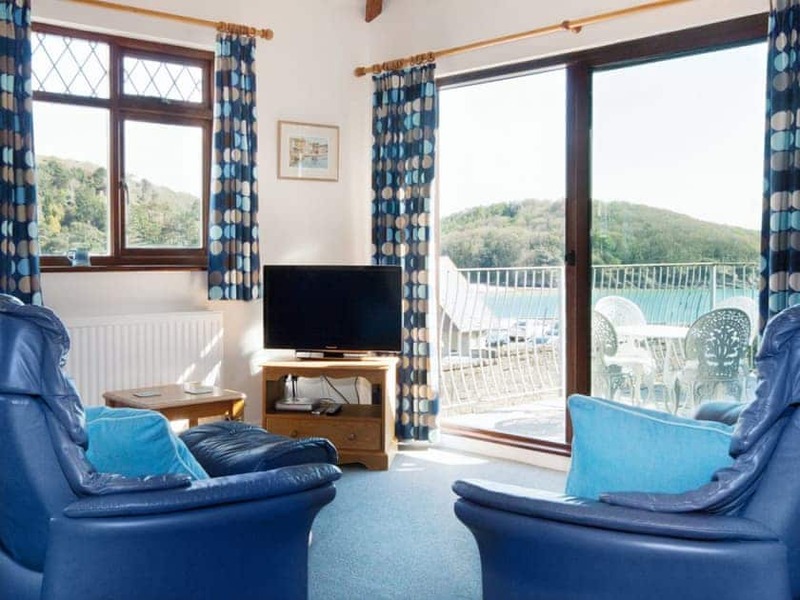 I've been coming to Salcombe all my life and this was one of the nicest places I've stayed. We both enjoyed the week and will be booking again. It would have been a score of 10 had there been wifi - not essential but would have been useful. 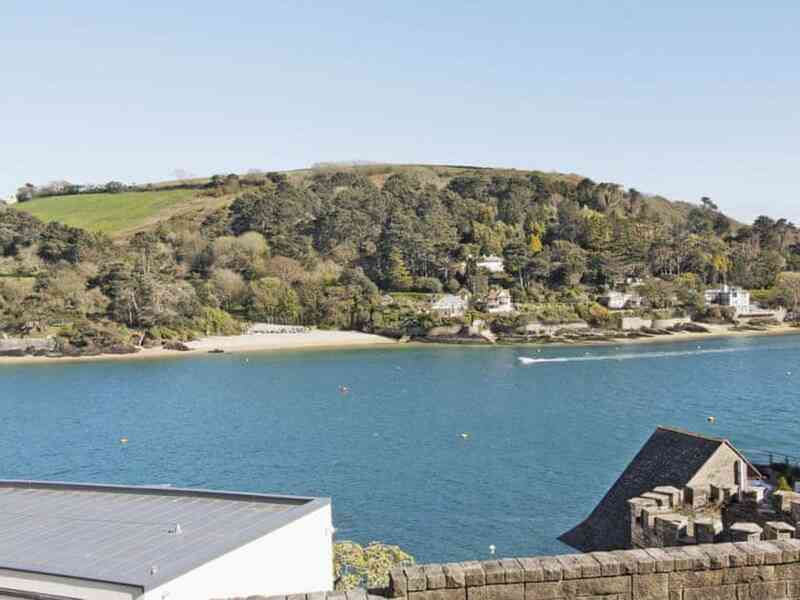 3 Maine Mews is a lovely cottage and has the probably one of the best views in Salcombe. It's very well equipped and very comfortable but it's beginning to look a little tired now and would benefit from a general upgrade - nothing major, just a little TLC. Loved the property. 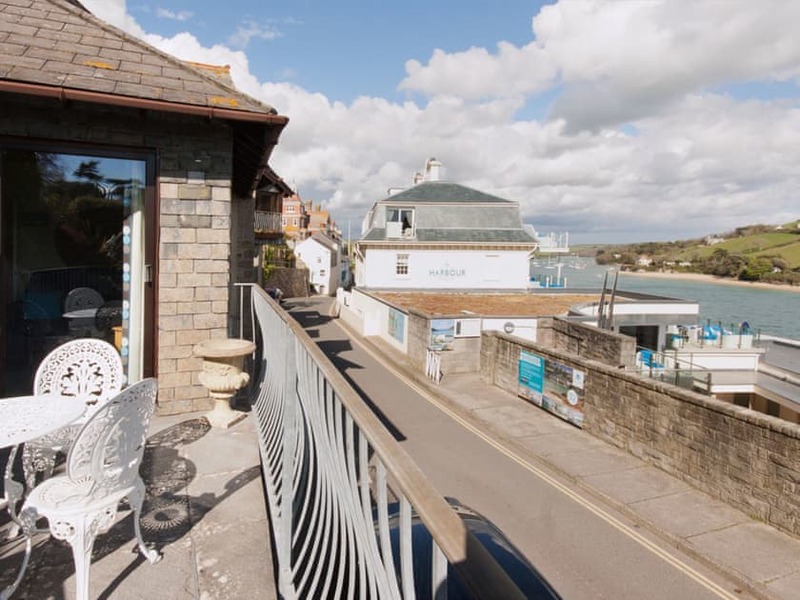 Excellent location, just far enough from the restaurants to walk off dinner but close to everything we needed, and having the Salcombe hotel and spa across the road was a bonus. Fantastic views across the bay of the beaches and loved watching the world go by from the terrace. 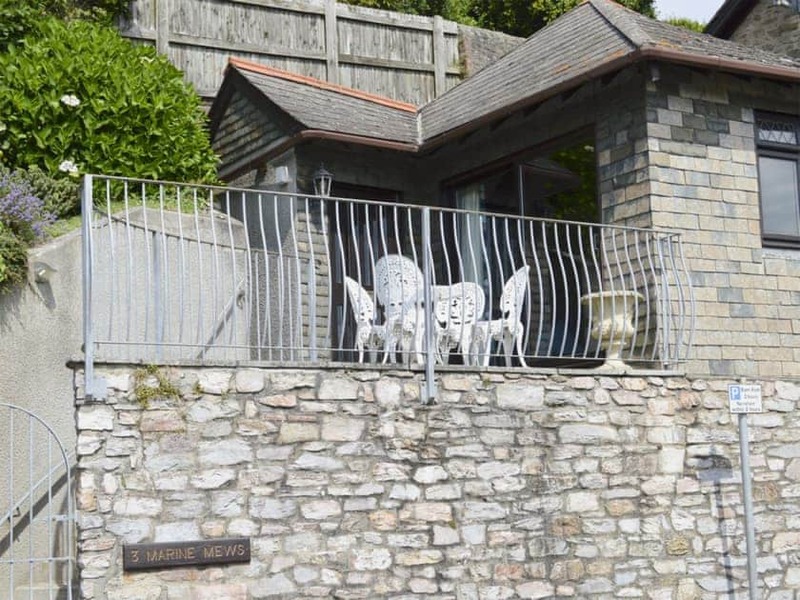 Wonderful property in a fabulous location with picture perfect views. Very well equipped and clean as a whistle. I can't wait to return.